As the modern environmental movement was taking shape across America, the Sierra Club’s tenacious legal committee was taking on an ever greater number of cases to protect the country’s revered landscapes and wildlife. Phil Berry chaired the committee, and two of its members were Fred Fisher and Don Harris. In 1971, the three men founded the Sierra Club Legal Defense Fund, dedicated to fighting in court and in Washington on behalf of the Sierra Club and other green groups. In the decades since, our name has changed to Earthjustice, and we've expanded to 12 regional offices and a staff of more than 200. Our achievements today are firmly rooted in the legacy of our founders Phil, Fred and Don, who, though they have passed away, continue to inspire us. Among the first to see the role of lawyers and the courts in protecting environmental values. Phil Berry was born in Berkeley, California, in 1937. Berry’s father took him on a backpacking trip to Yosemite National Park where he fell in love with the Sierra Nevada. The following year, at age 13, the precocious Berry wrote to the leader of the Sierra Club’s wilderness expeditions, David Brower, who let him tag along on a 6-week burro excursion. Brower would later become Berry’s lifelong mentor. "Dave, at campfires, would talk about … how through enjoying these [natural wonders] we acquired an obligation to fight for them if threatened," Berry recalled. 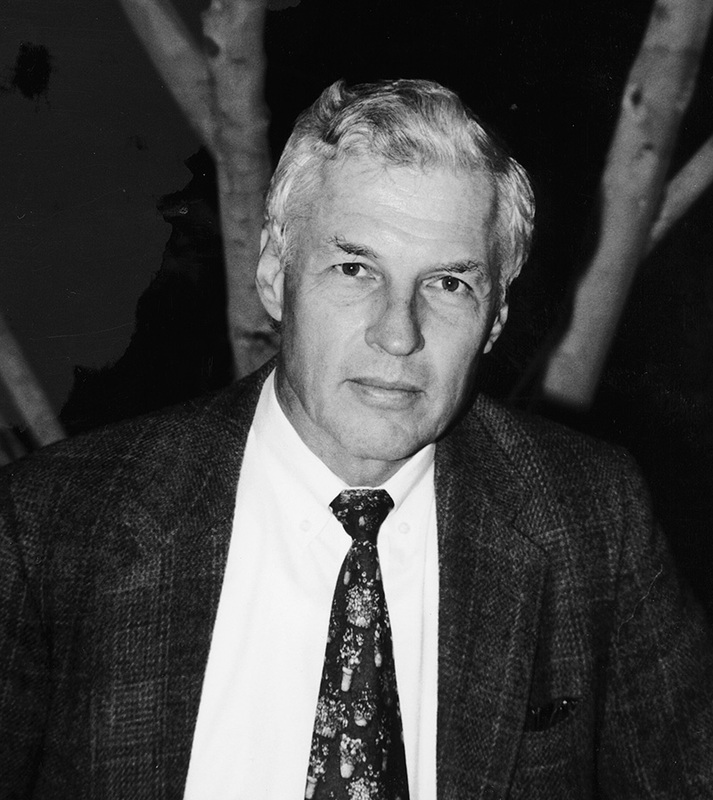 Berry graduated from Stanford University in 1958 and joined his father’s law practice. Around the same time, Brower became the Sierra Club’s executive director, prompting Berry to get more involved in the group’s program. In 1966, Berry became the chair of the Sierra Club Legal Committee. He joined the Sierra Club’s board of directors in 1968, and the following year Berry was elected president—the youngest Sierra Club president at that time. He recruited his law school friend Fred Fisher and Fisher’s co-worker Don Harris to the legal committee. After several years of taking cases part-time and pro-bono, the three men created the Sierra Club Legal Defense Fund (SCLDF) in 1971. The time was right; America had just had its first Earth Day, passed the National Environmental Policy Act and established the U.S. Environmental Protection Agency. Berry was known for his informed irreverence and disdain for political posturing. At the Sierra Club’s annual awards banquet, he would give his own “alternative awards” to misbehaving politicians. In 1970, Berry famously challenged Richard Nixon during a meeting at the White House by telling the president that he just didn’t believe the same things conservationists did. 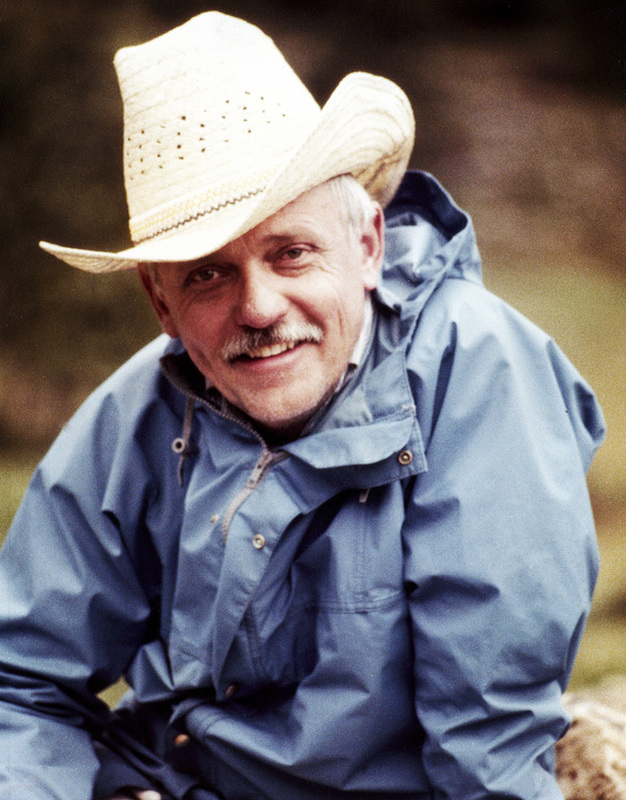 Berry was a member of SCLDF’s board from 1978 until 1990, and he served a second term as president of the Sierra Club beginning in 1991. 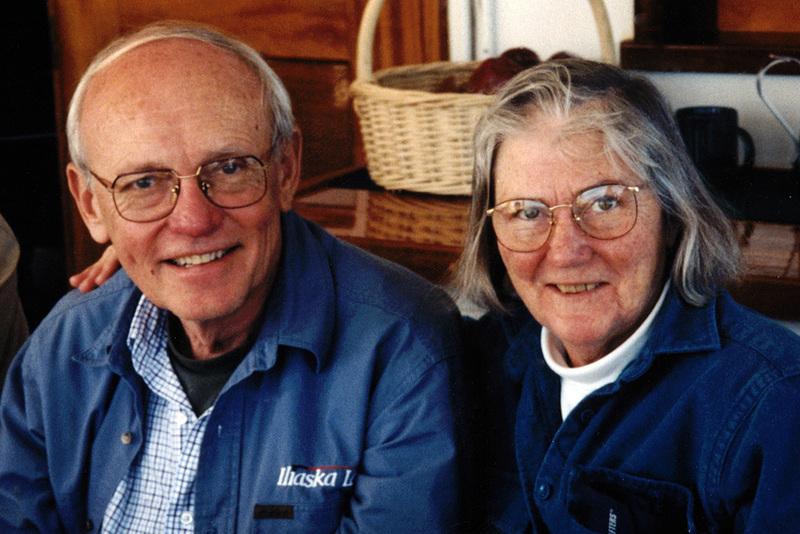 Berry passed away in September 2013 after more than 60 years of spirited contributions to the Sierra Club and Earthjustice. A legendary leader with a penchant for persuasion and bold action. Fred Fisher was born in 1937 in St. Louis, Missouri, and graduated in 1958 from Principia College in Illinois. While attending Stanford Law School, he took the first of many backpacking trips in the Sierras with his classmate Phil Berry, igniting Fisher’s passion for conservation. Fisher joined the San Francisco law firm Lillick, McHose & Charles in 1965 where he met co-worker Don Harris. 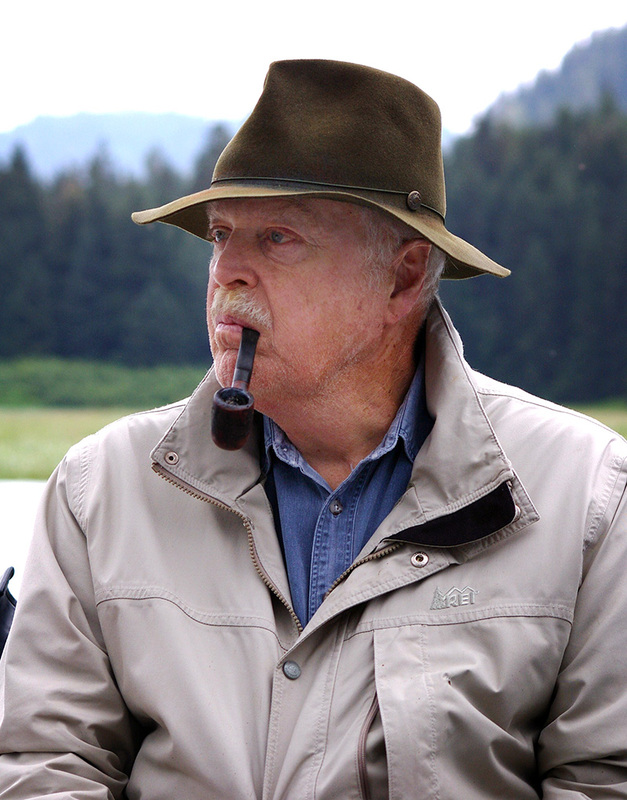 Though his specialty was maritime law, Fisher donated his time and expertise along with Berry and Harris when the Sierra Club challenged the Walt Disney Corporation in the Mineral King case. Fisher’s humor, charm and powers of persuasion were legendary. One of Fisher’s early cases established the public’s right to access California’s navigable streams, even if they run through private property. In a rare case of judicial participation, Fisher convinced a judge to paddle with him in a canoe down the length of the Russian River. His heroics in and out of the courtroom made him the ideal person to help set Earthjustice’s ambitious legal and social agendas. A driving intellectual force behind the organization. Don Harris was born in Johannesburg, South Africa, and moved to the United States in the 1930s. At Harvard University, he met and married his wife Janet. 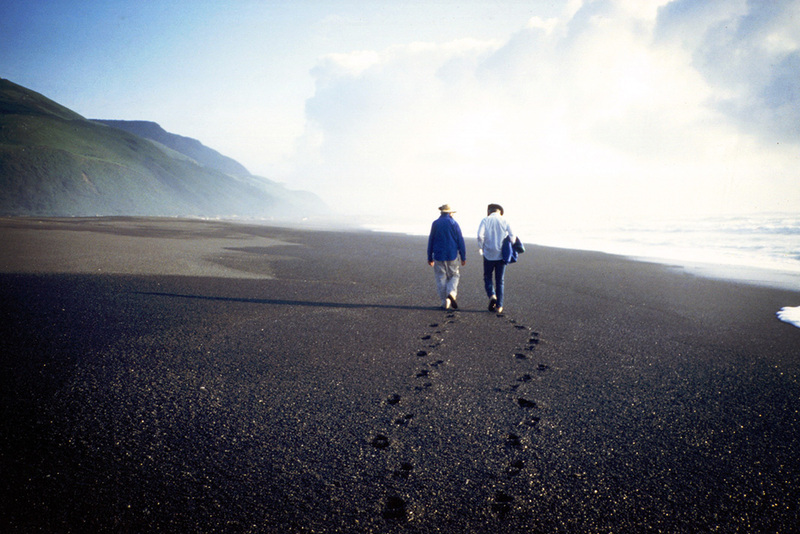 He and Janet moved to San Francisco in 1959, and Harris joined Lillick, McHose & Charles where he worked alongside Fred Fisher, an ardent conservationist. 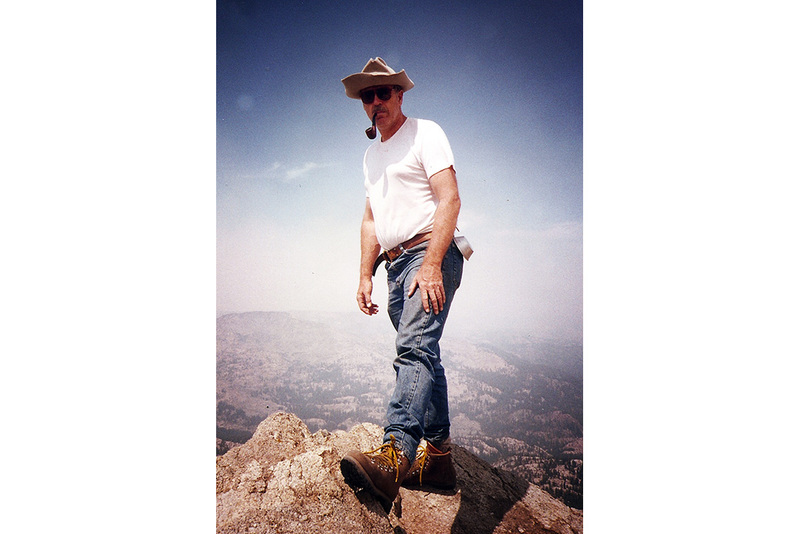 He first encountered Phil Berry at a Trout Unlimited meeting, and Berry, who was deeply involved in the work of the Sierra Club, quickly drafted his fellow environmentalists to volunteer with the organization’s legal team. “Berry, Fisher and myself, we just got mad about the way things were going—forests getting torn up, streams getting polluted. We wanted to see if there was something we could do about it,” Harris said. The attorneys soon had so much legal work for the Sierra Club they barely had time for anything else. “Once the word got out there was free legal advice for the environment, the cases poured in the door from all over the country,” Harris said. After the men secured a grant from the Ford Foundation, they were able to devote much more time to conservation causes through the Sierra Club Legal Defense Fund. Harris served on the board of the fund—later Earthjustice—for 35 years, from its inception until 2006. He was board chair from 1971 to 1989. Harris also racked up an impressive list of personal legal victories, including trying and winning the first-ever case brought in the U.S. under the National Environmental Policy Act to stop engineers from turning Arizona’s Gila River into a concrete channel. After decades of cutting-edge legal work, Harris passed away in early 2015. 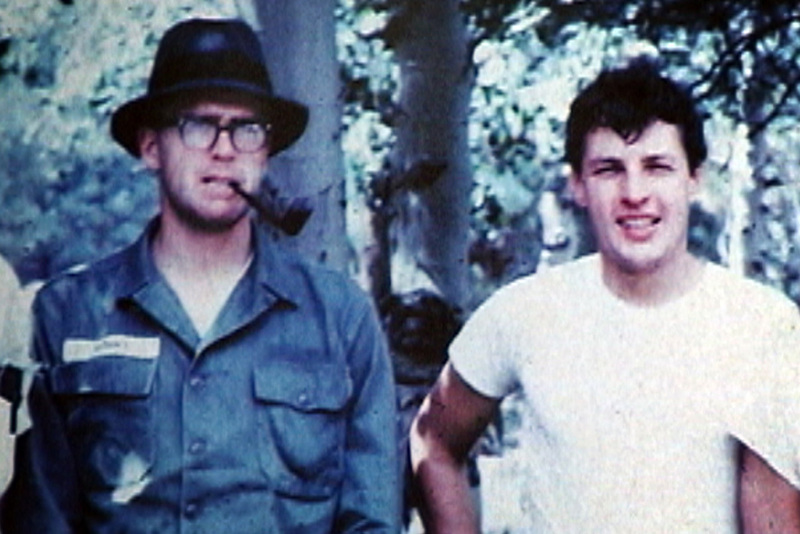 Phil Berry (left) and Fred Fisher. Don Harris with his wife Janet. Fred Fisher and Don Harris. By Heather Kathryn Ross Published February 22, 2016.